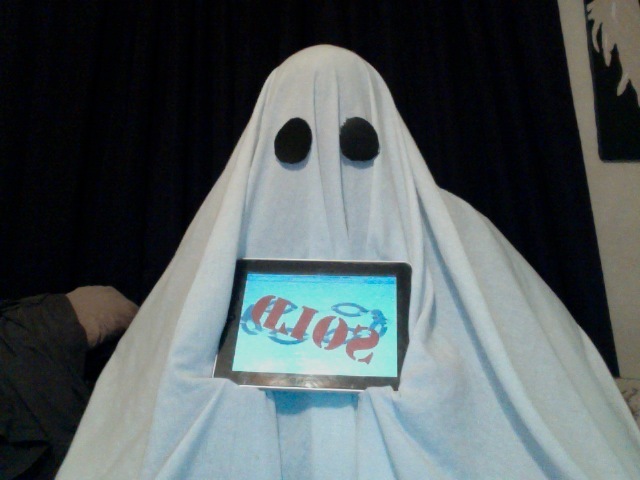 Home / Dress like QuiBids for Halloween and you could win five free 5X Gameplays! It’s that time of year again. Pumpkins and candy bags are starting to appear in grocery stores, the weather is getting cooler by the week, and everything just seems a bit spookier than normal. Since Halloween is right around the corner, we thought it’d be a good time to have a fun little Halloween-themed contest to get you in the spirit. 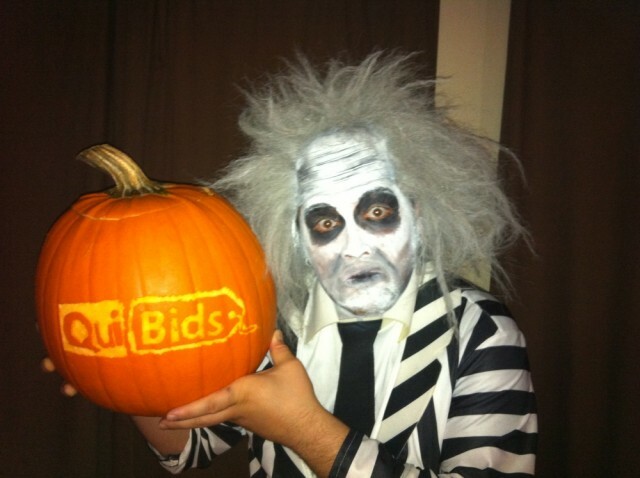 From now until October 30, 2013, we want to see how well you can Dress Like QuiBids. 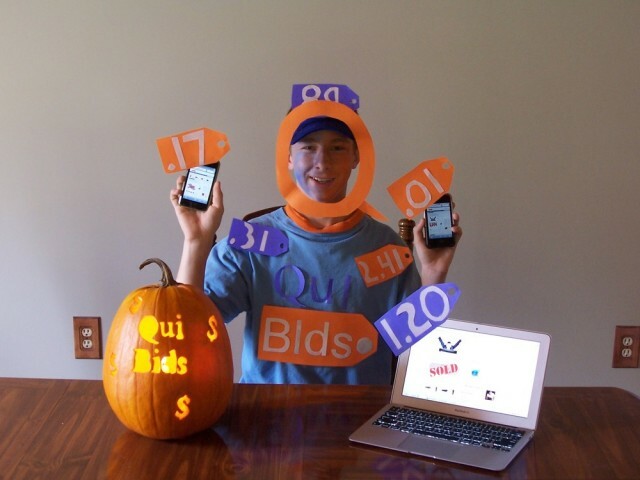 To enter, submit a pic of you in your most creative QuiBids costume via Instagram or Twitter using the hashtag #DressLikeQuiBids. You could dress like an over-sized price tag, a particular product we auction, our “Q,” the groundhog from Groundhog Hunting, or whatever else you can think of. Have fun with it. If your photo is chosen as the winner, you’ll get Five FREE 5X Gameplays! Yes you read that correctly: FIVE free 5X Gameplays. 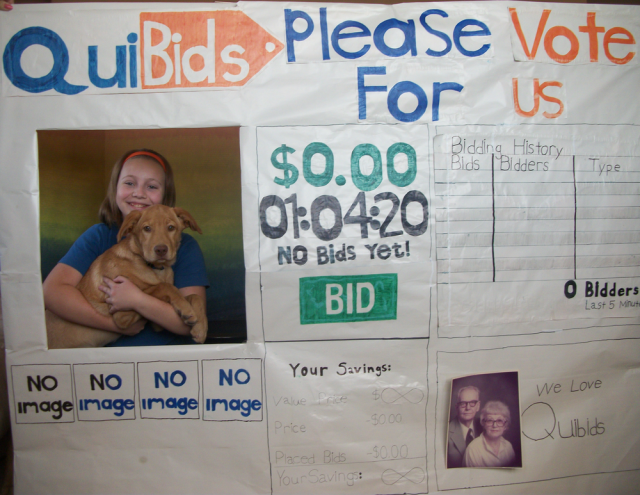 Think of how many bids you could win with that, and just in time for the holidays too! 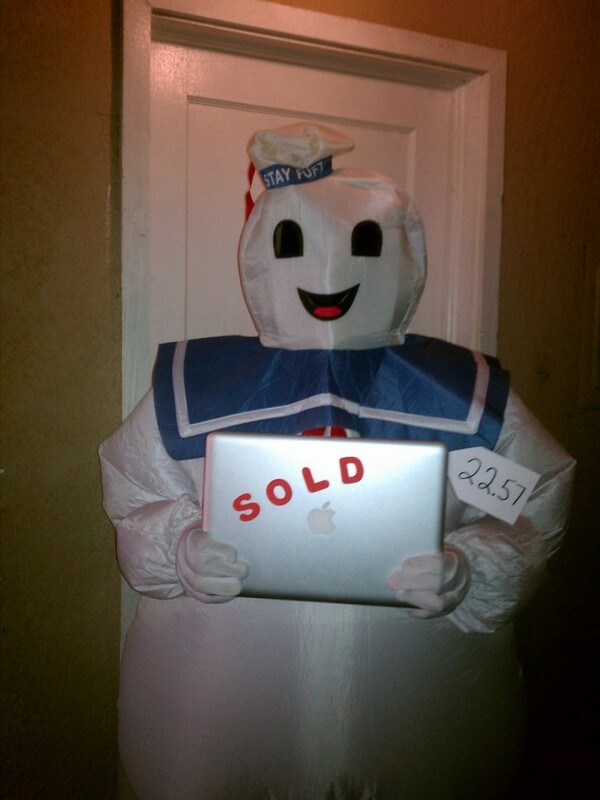 How to submit your #DressLikeQuiBids photo. 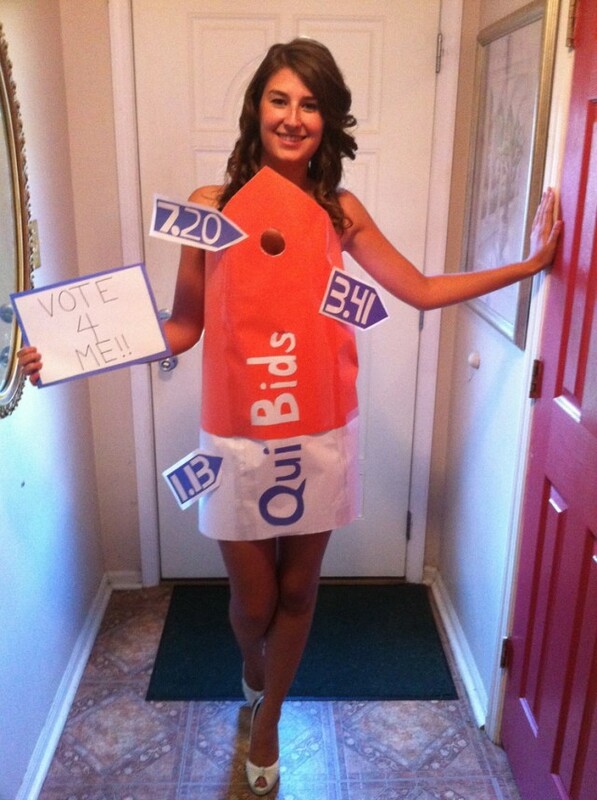 Tweet your photo and include the #DressLikeQuiBids hashtag and include the title of your photo in the tweet. Also be sure to follow us on Twitter. 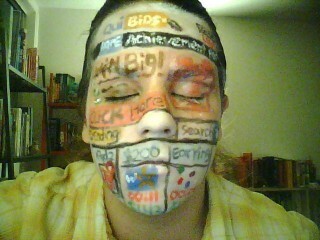 Post your photo on Instagram and include the title of your costume. 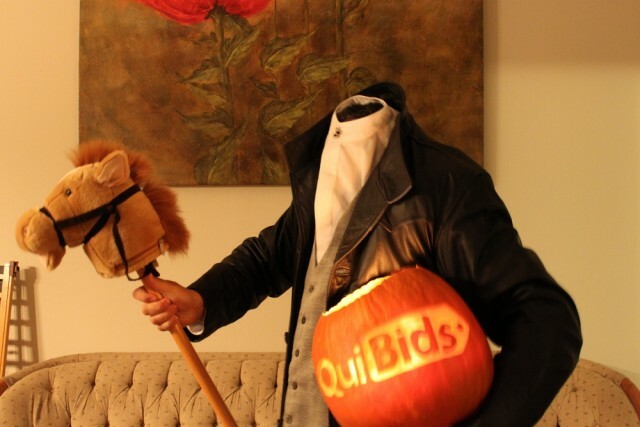 Don’t forget the #DressLikeQuiBids hashtag, and make sure you follow us on Instagram as well. You only have to enter using one of the methods above, but entering in multiple ways and more than once is totally fine with us. After you submit your photo just wait patiently for the winner announcement, which will be on Halloween (Thursday, October 31, 2013). A panel of QuiBids employees will determine the winning photo based on creativity, quality, and adherence to rules/theme. If your photo is chosen as the winner, you’ll get five free 5X Gameplays. We had a similar contest a couple of years ago and were very impressed with the creativity of our customers, and you can see some of our favorites below. Feel free to use these ideas as inspiration when you’re creating your Q costume. 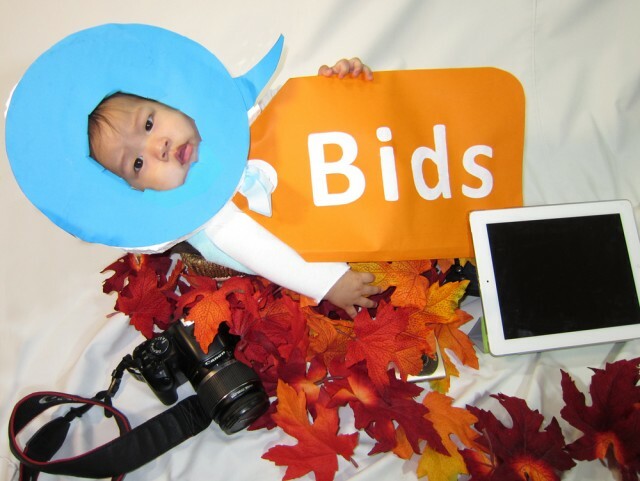 There are thousands of products sold on QuiBids every day, so you’re bound to find something that would make a good costume. Here are some examples of people dressing like an item on our site. This one is pretty creative. 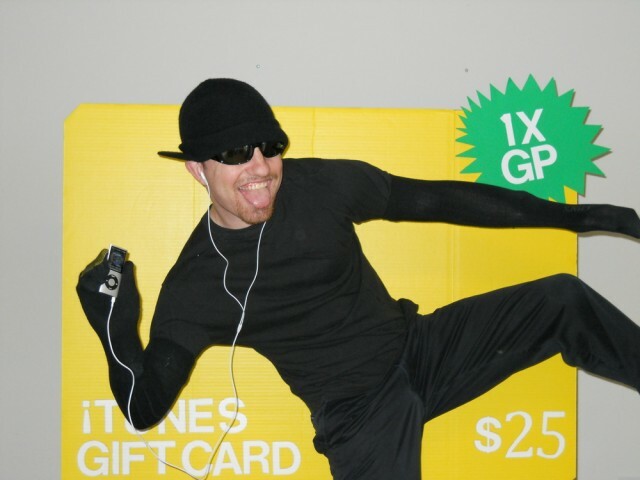 Turn yourself into a gift card and slap a 1X GP icon on it and you got yourself a QuiBids auction! 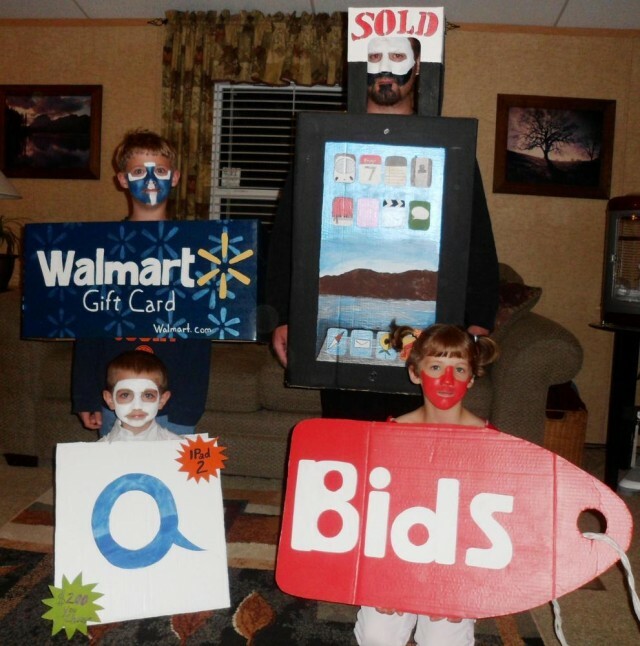 Why not grab the whole family and make it a group costume? 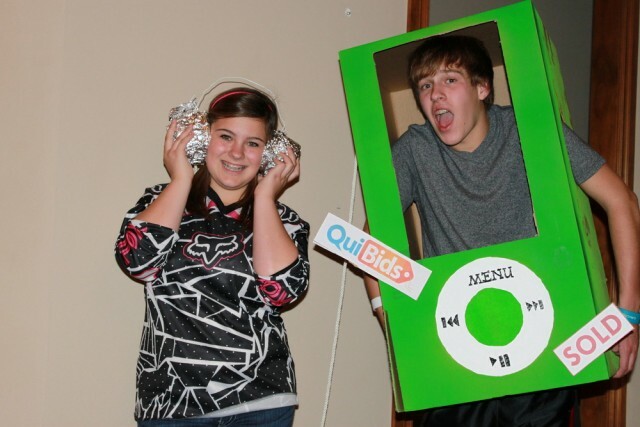 This iPod Halloween costume was made using only cardboard, paint, and poster board. Simple. All you need is some cardboard and just a little artistic ability and you can turn yourself into a walking auction like these people. 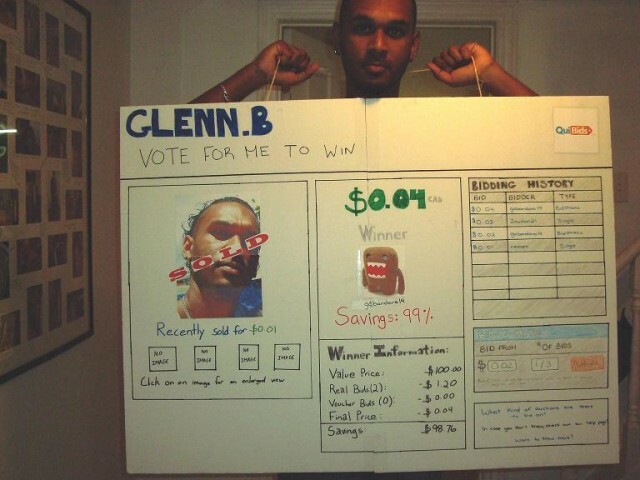 Glenn only sold for $0.04. What a deal! This one is a girl/dog hybrid auction. We all recognize the awesome QuiBids logo, but have you ever considered wearing it? These people did — do you think they pulled it off? If you have a dress that’s half orange and half white, then you’re almost there. Just slap on some letters and viola! Don’t have an orange and white dress? Make one yourself like this crafty lady. This one definitely broke the scale when it came to its cuteness level. When all else fails, carve a pumpkin! If the logo is too hard to carve, try a Q. We know this is obvious but we feel it must be said. 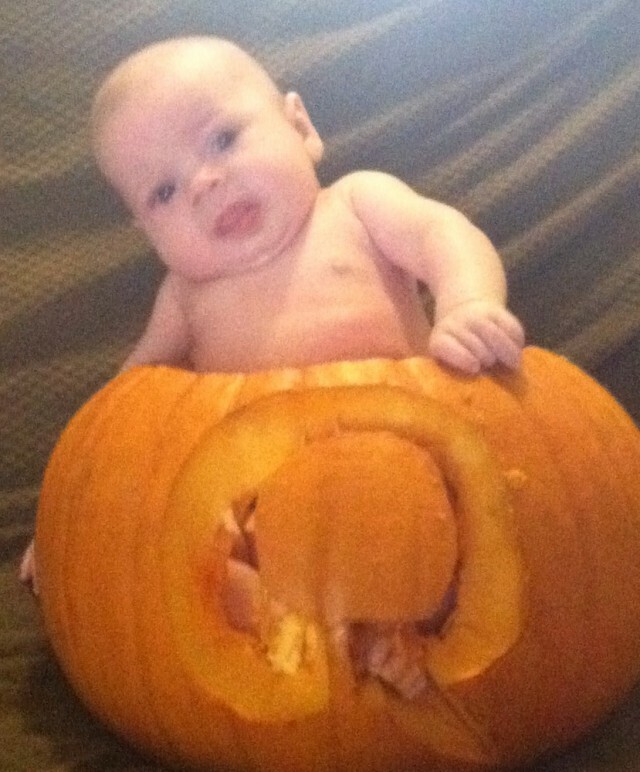 Please do not carve the pumpkin with baby inside. This one must be a QuiBids Super Fan. Already have a costume? Make a bidder version! Which of these QuiBids costumes do you like best? Tell us in the comments below!